Clerkin, Sinclair & Mahfouz, LLP, is a law firm committed to our clients and their needs. 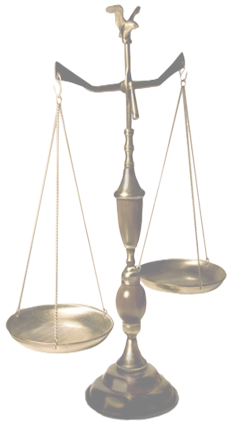 We provide a full range of legal services. We handle all aspects of our clients’ subrogation needs. The practice also focuses on all matters important to companies of all sizes, such as business formations, contracts, intellectual property, licensing, litigation, and other business-law services. Our combination of law firm and in-house experience gives us the ability to focus on your business concerns as we address legal issues. We understand your business and the law. Our attorneys are licensed to practice in Alabama, Alaska, Arizona, California, Colorado, Florida, Georgia, Illinois, Kentucky, Massachusetts, Michigan, Minnesota, Missouri, Nevada, New Mexico, New York, North Carolina, Oregon, Texas, Wisconsin, Washington, and Washington, DC. We represent clients throughout North America and Europe. We are committed to providing knowledgeable, considered, sound and responsive legal representation in a cost-effective manner.